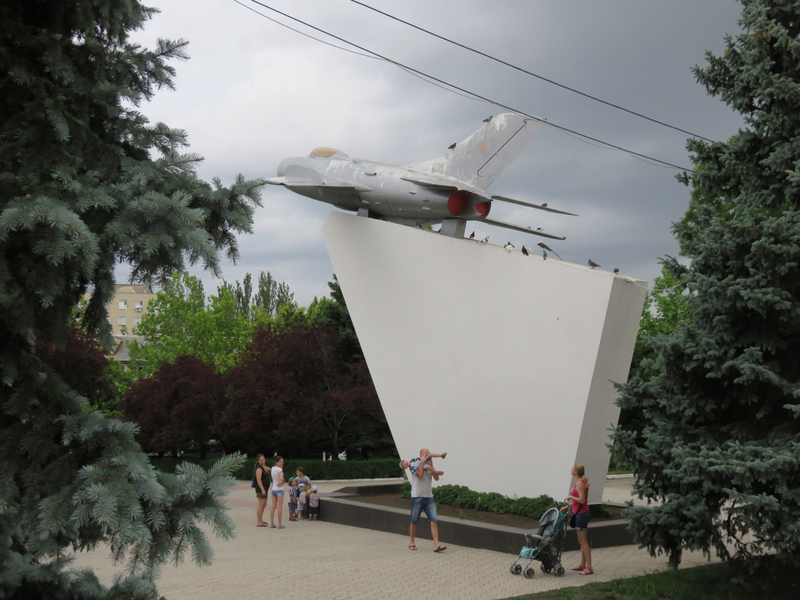 Welcome to Tiraspol, Transnistria, a place that has strikes the fancy of many-a geopolitics junky. Given my well-documented affinity for places of questionable statehood, I couldn’t help but stop by. Unlike essentially every other part of the former Soviet Union, Transnistria never acknowledged collapse of the USSR or the communist state. City Hall. 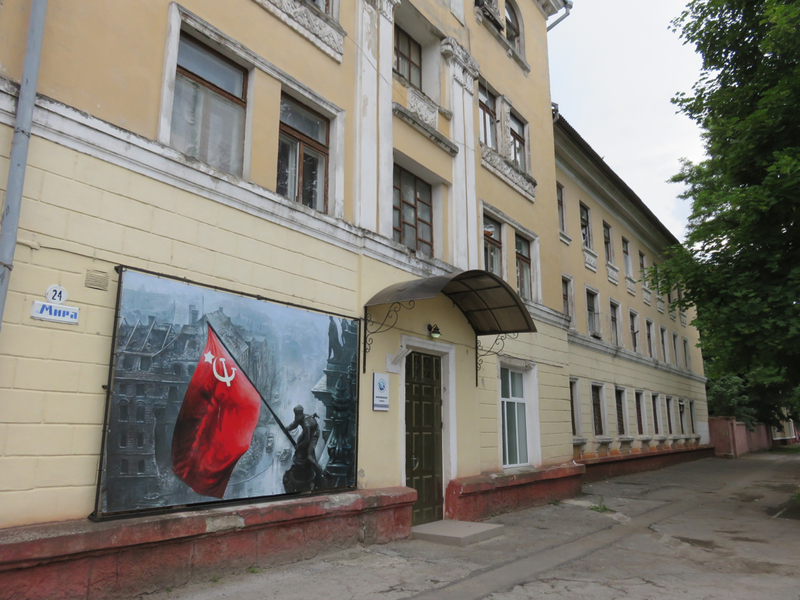 “Domsovetov”–House of the Soviet. 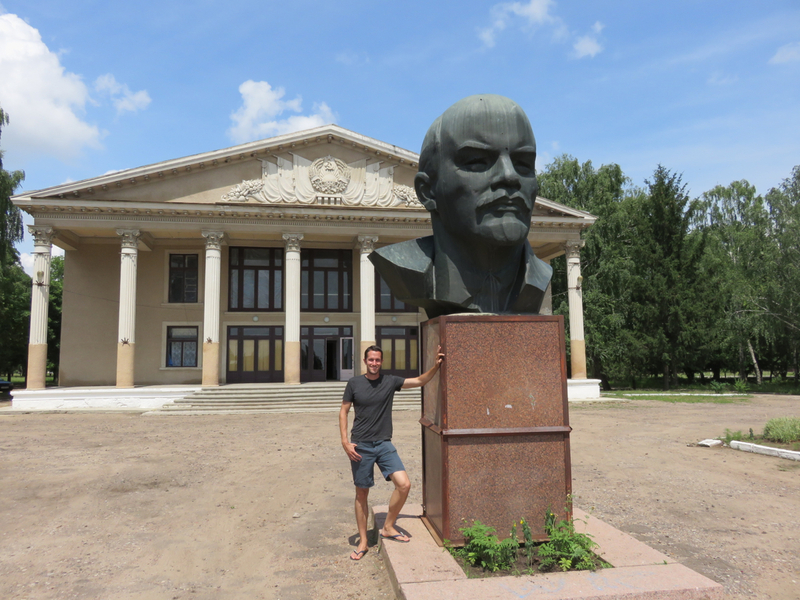 Note the Lenin statue–Soviet icons remain in full effect in Transnistria. To gain this status, Transnistria, backed by Russia, fought a liberation war against Moldova in the early 1990s and, to some extent, won. Nowadays, it has pretty much everything you’d expect a government with full autonomy to have: its own border patrol, currency, military, police force, license plates, and flag. Not bad for an unrecognized state with a population of half a million, huh? 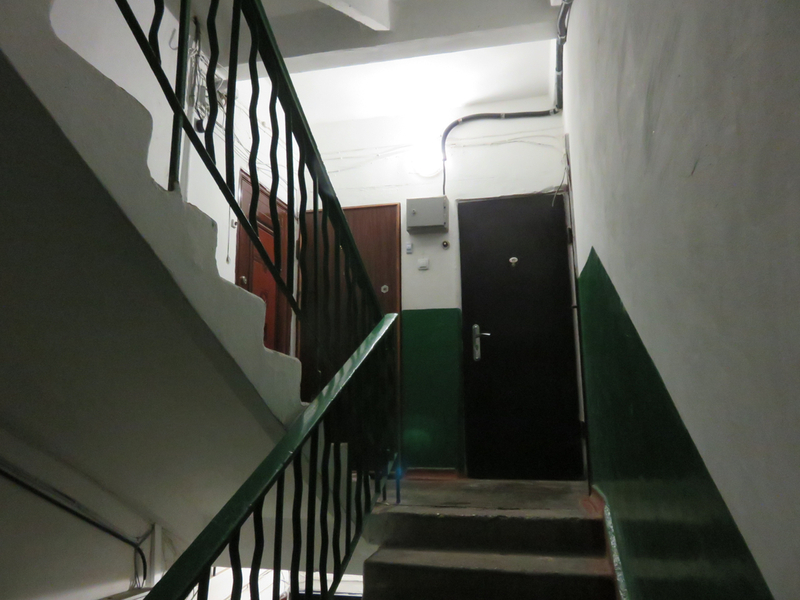 …and I also got to stay in an original Khrushchev housing block! 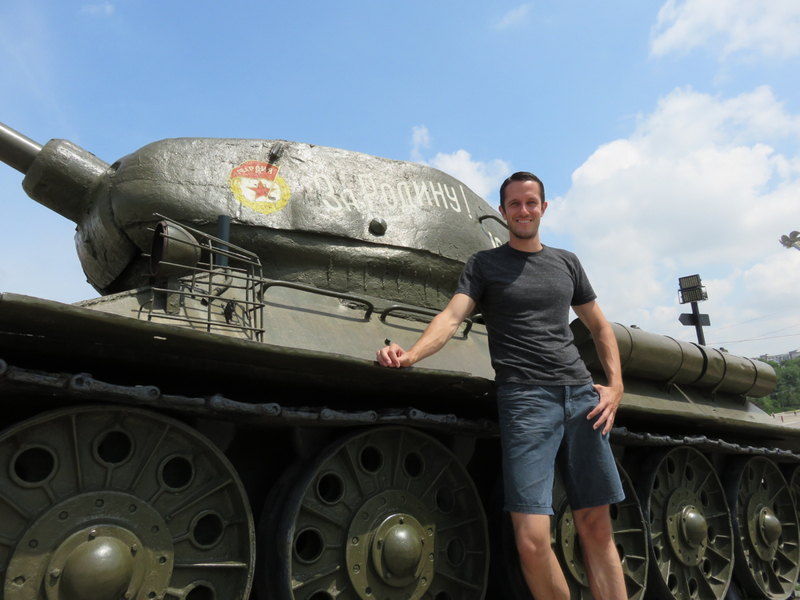 Transnistria is quite a misunderstood place and, especially given the ongoing conflict in Ukraine, fodder for much sensationalism in the Western media. 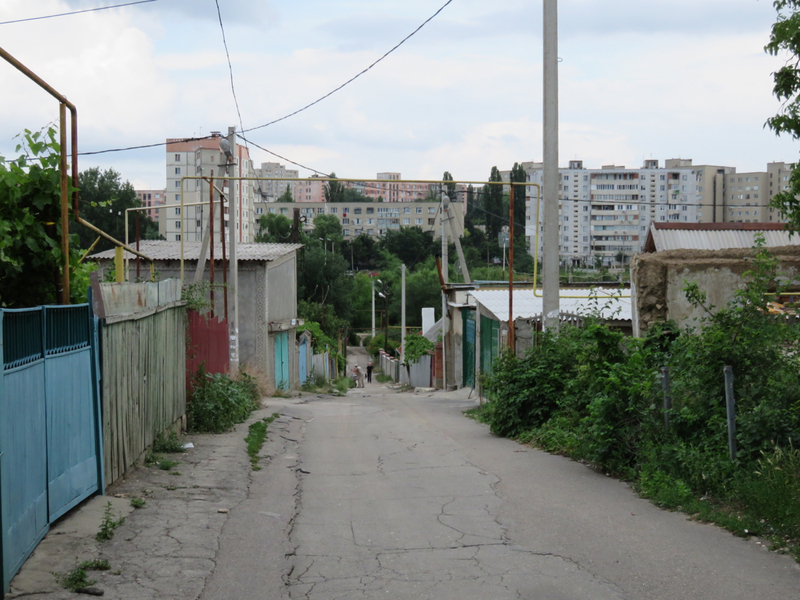 Transnistria’s main source of differentiation from Moldova is a common one: language and ethnicity. While Moldova is primarily Romanian-speaking, Transnistria was the recipient of many Russian migrants under Soviet Russification. During the collapse of the USSR, Moldova wanted to be indpendent, Transnistria didn’t, and war broke out. We’ve heard this story before. This is where media reports sometimes get carried away. 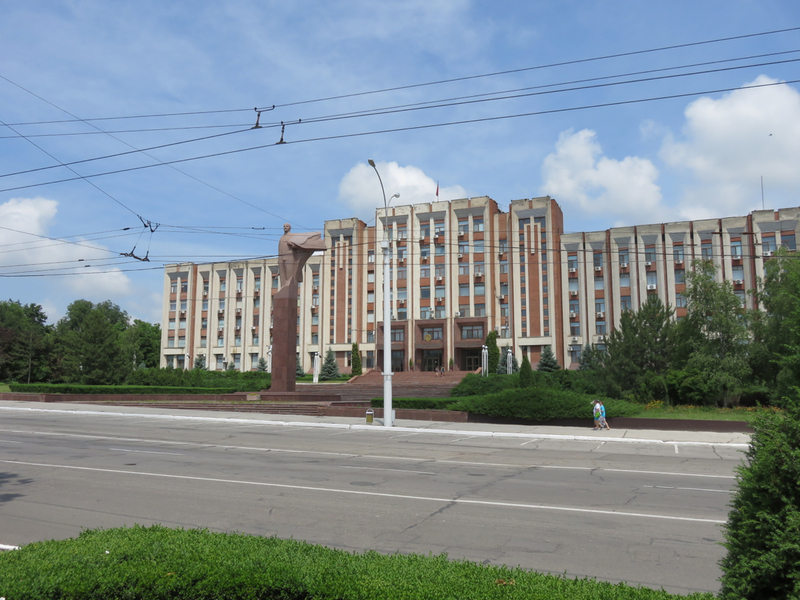 Transnistria may still cling to the Soviet political system and icons, but contrary to some assertions, it certainly is not communist in any meaningful way. Sheriff, a local for-profit conglomerate, controls just about everything of any meaningful economic value: gas stations, the football club, retail, etc, under the same exclusive licensing regulations prevalent across third world kleptocracies–nothing particularly novel about that. The ever-empty casino is probably a better representation of the economic system than the hammer and sickle: the perfect venue for money laundering. 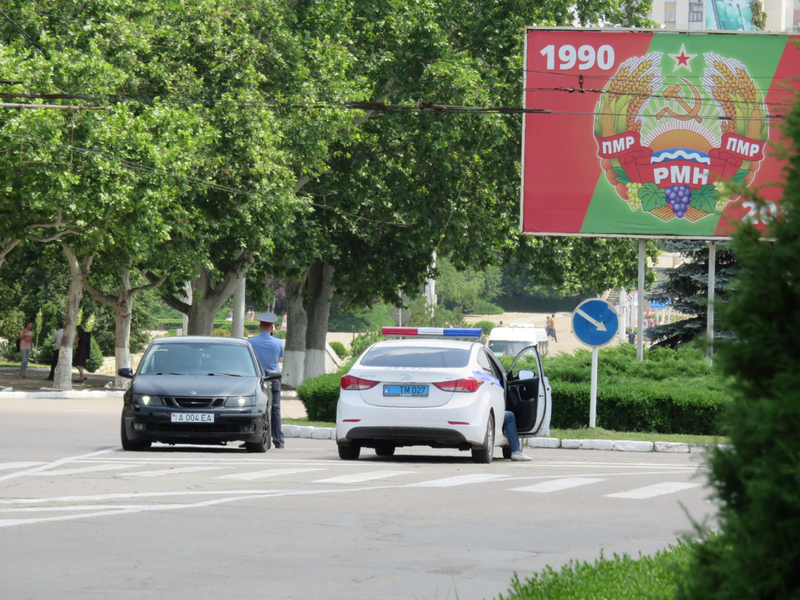 Another Transnistria myth is that the state functions as a Soviet police state, with a populace riled up with pro-Soviet hysteria, lest they be sent off to the gulags. True, the KGB still has a presence here (a fact dwelled upon by more than a few foreign journalists and bloggers), but it’s hardly the secretive, machiavellian organization tasked with eliminating enemies of the Soviet state. Seldom is discontent expressed among the population–not because of fear, but because of apathy. The idea that Transnistrians are especially political or brainwashed by the state is lunacy; English remains a popular major at the state university, and as soon as Moldovans were granted the ability to travel visa-free to the EU for 90 days, Transnistrians lined up for Moldovan passports. 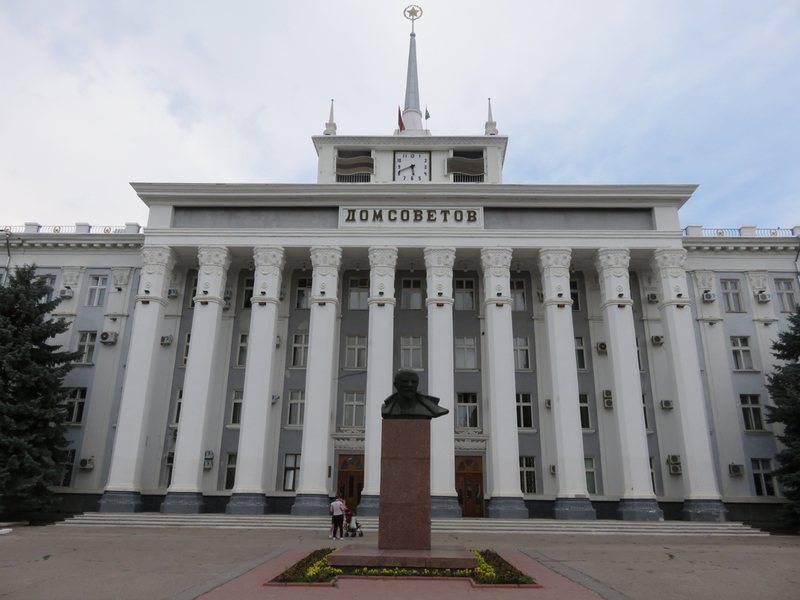 Travelers often think of Transnistria as a particularly risky or adventurous destination, given the uncertain politics and policing, and the general tensions in the region. I can’t stress enough that this isn’t the case. 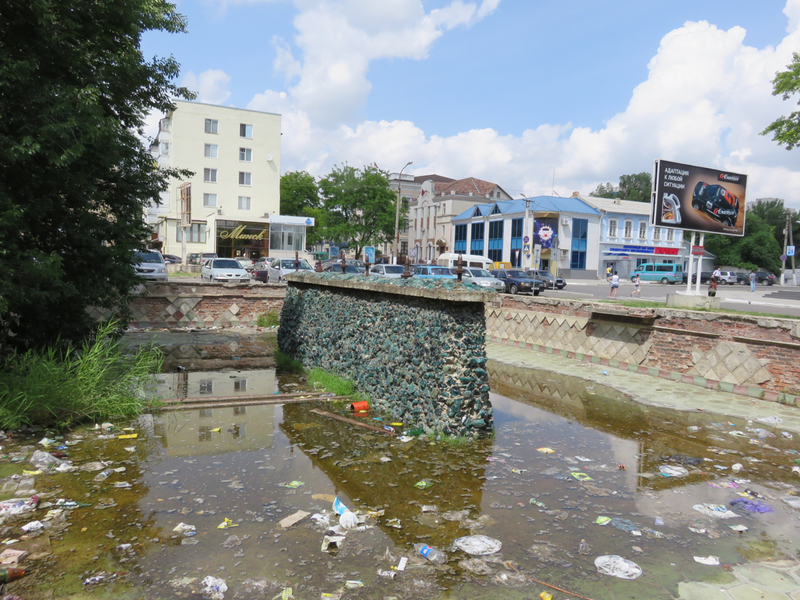 Transnistria is perfectly safe to visit these days. The main problem with visiting used to be border guards soliciting big bribes; those days appear to be completely gone. 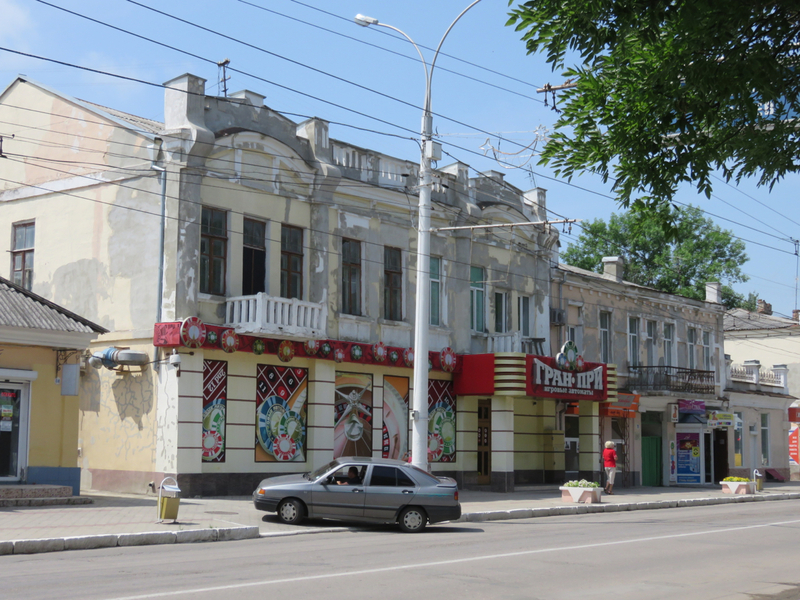 From a global perspective, what’s happening within Transnistria is a lot less interesting than what’s happening outside. Vladimir Putin’s main aim in invading first Crimea and then Eastern Ukraine was ostensibly to protect Russians from persecution. Transnistria could be argued to be in a similar situation: a majority-Russian region claimed (and arguably oppressed) by a western-influenced state. Still, any direct Russian play on integrating Transnistria into its borders remains a longshot. The war seems to have simmered down substantially and Transnistria is hundreds of miles from the nearest Russian-controlled territory. It has but a fraction of the population and economic clout of a Crimea, and major cities lie between Crimea and Transnistria. You have to wonder whether Transnistria would be “worth it”, by whatever calculus Putin is using to rationalize his latest round of military adventures. Transnistrians are all now eligible for Russian passports, as of the last couple weeks, but how much relevance this has in the grand scheme of things is anyone’s guess. So, no, Transnistria is not some hotbed of rabid communist militancy, nor is it likely to be the next geopolitical flashpoint. 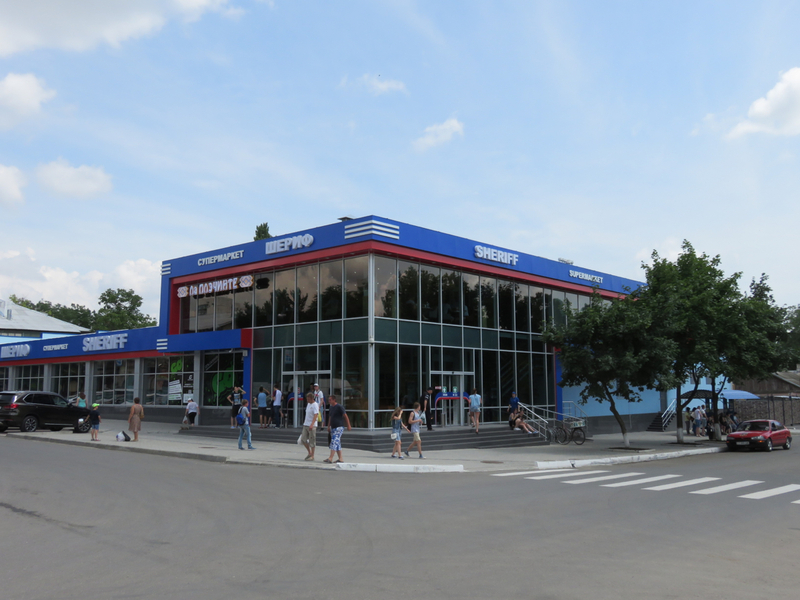 Instead, I look as Transnistria as a living museum of the USSR. 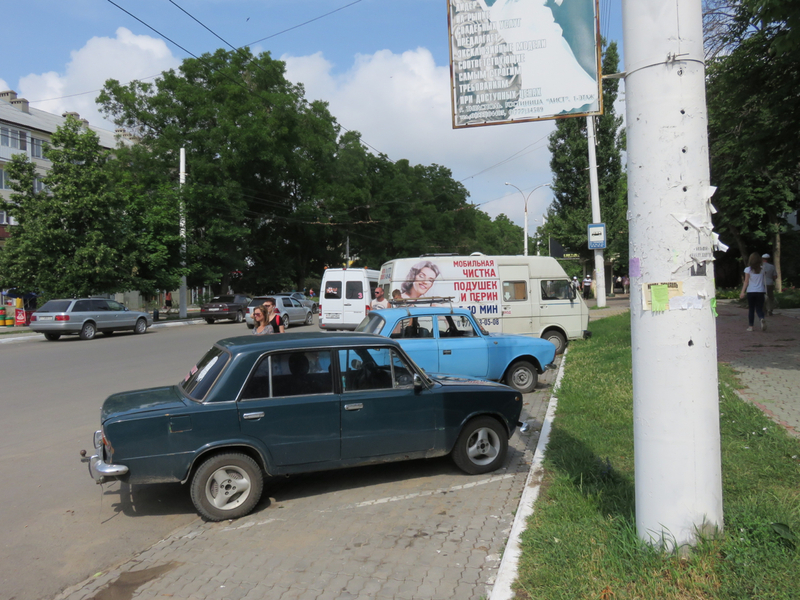 Transnistria has a bit of the “lost in time” feel that Cuba has. 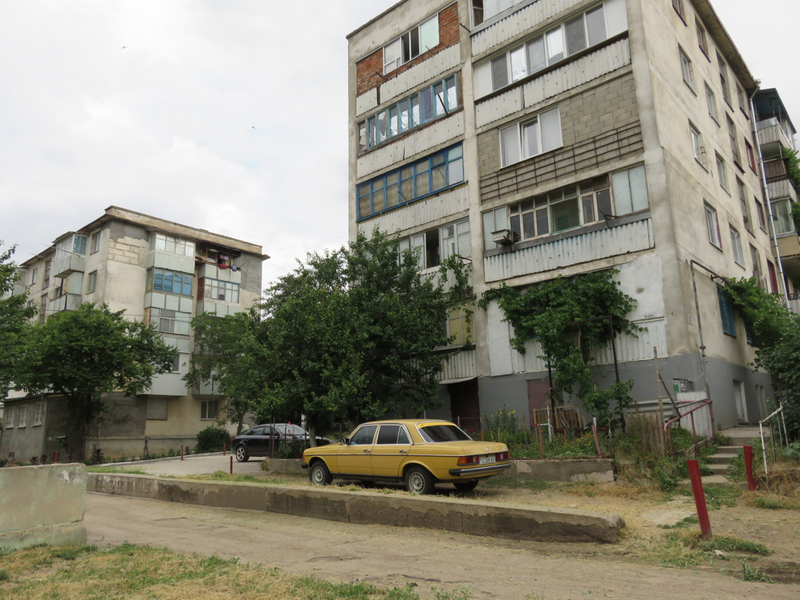 The city is largely unchanged from the old Soviet days, and has avoided the redevelopment and investment experienced elsewhere. This alone makes it a worthy destination. The country’s economy is on display in the main market. An amazing assortment of local, organic vegetables farmed by hand. 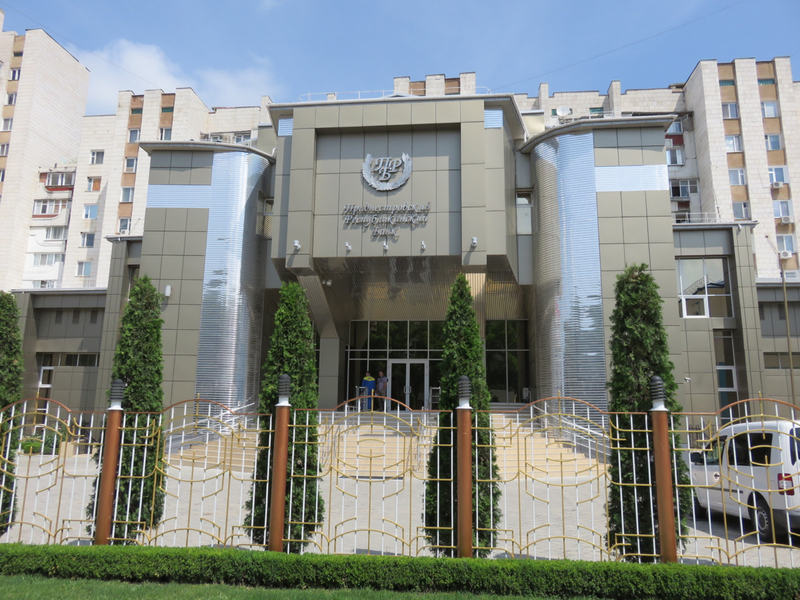 Transnistria’s Central Bank, tasked with maintaining the country’s currency. The Transnistrian Ruble is more or less fixed to the dollar (staying around 10- or 11-to-1), while the Russian Ruble, and, particularly, the Ukranian Hryvnia have lost massive chunks of their value. 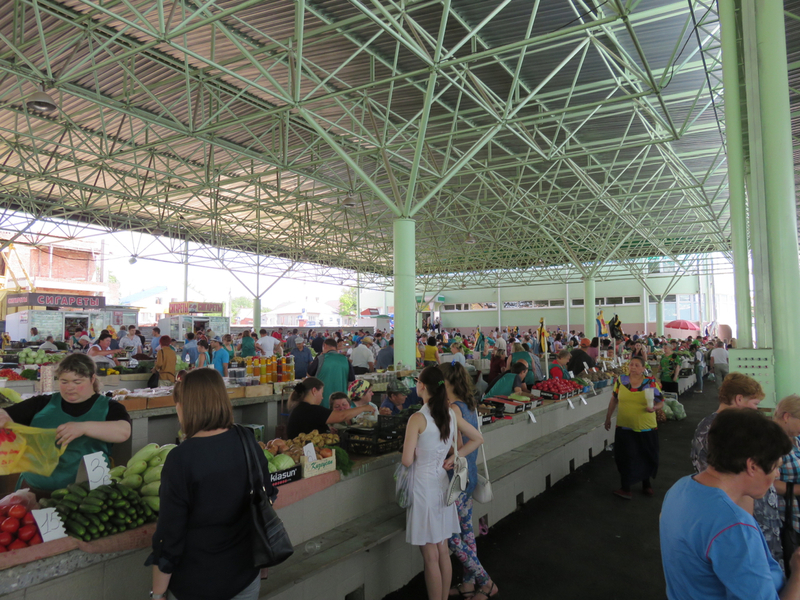 As war brewed within Ukraine, the Transnistrian Ruble gained value against regional currencies, and suddenly residents began leaving in droves for shopping sprees in Ukraine. One of Tiraspol’s two main city beaches. 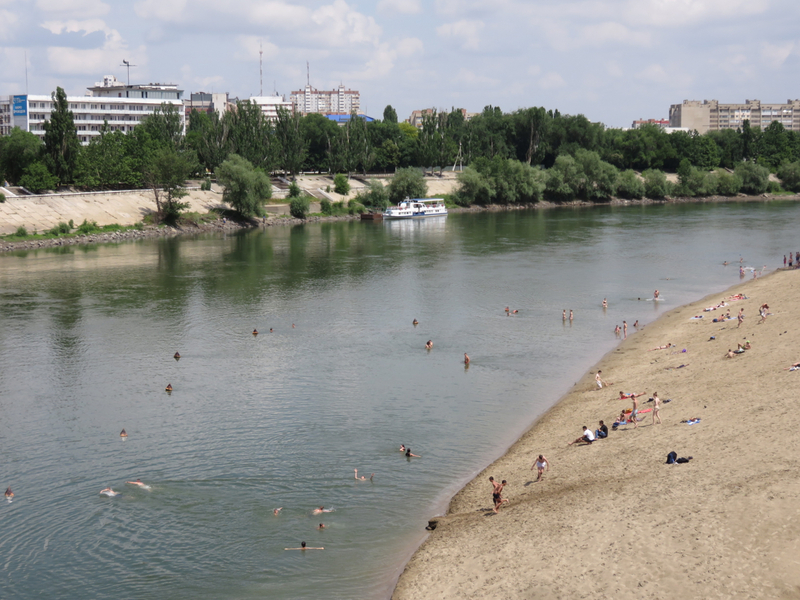 There’s a pretty neat beach culture on the banks of the Dniester, the river that generally separates Transnistria from Moldova. The modern version of old Soviet candy bar. 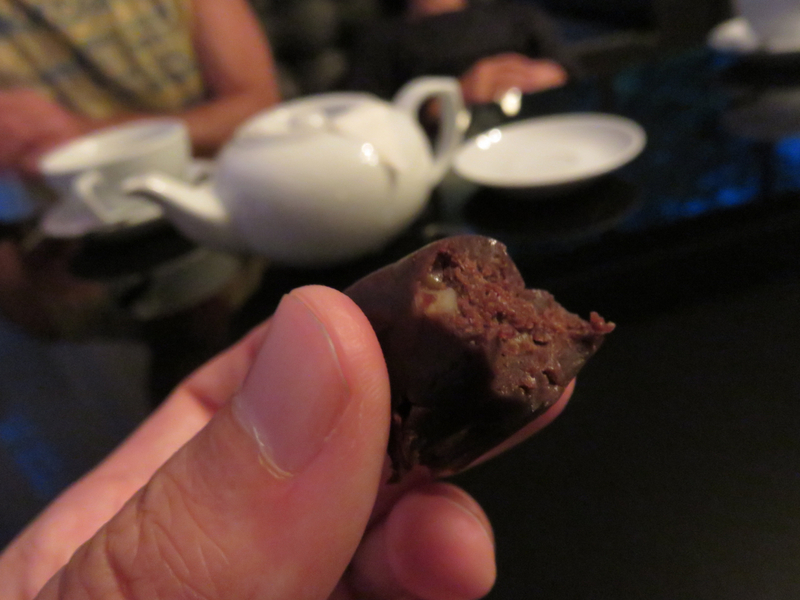 Not very much sugar, and probably a lot healthier than Western ones! 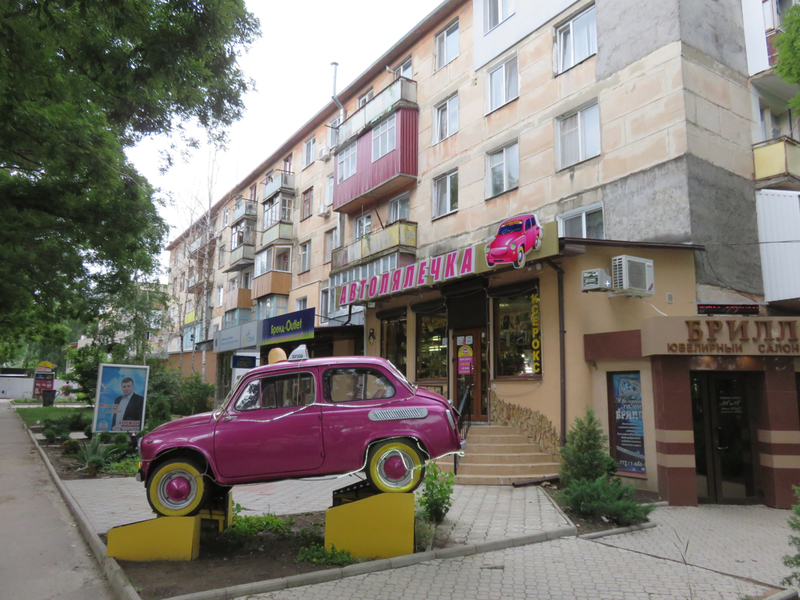 Strolling the backstreets of Tiraspol is probably the best way to get a feel for modern Transnistrian culture. Sleepy paths through the rumbling old housing blocks, still packed with residents to this day. 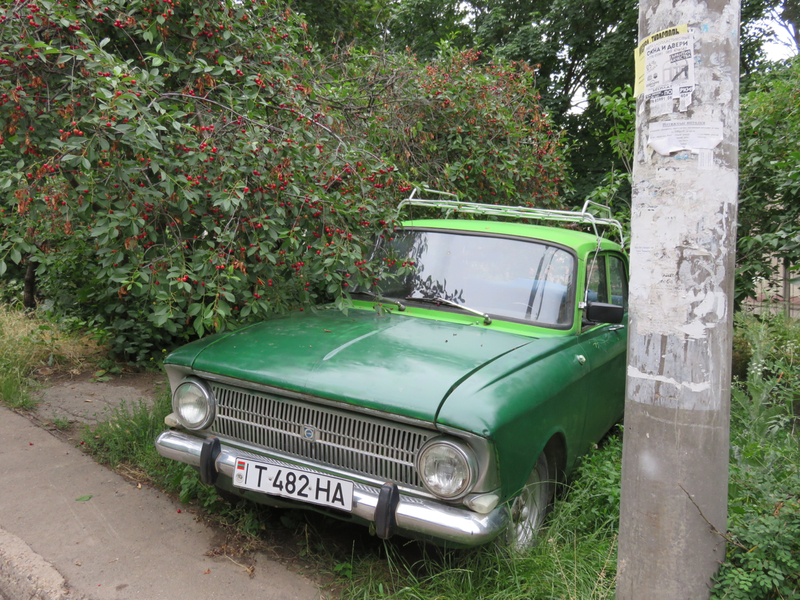 Soviets had a pragmatic habit of planting fruit-bearing trees throughout their cities. Cherries are in abundance–just pick them right off the tree! 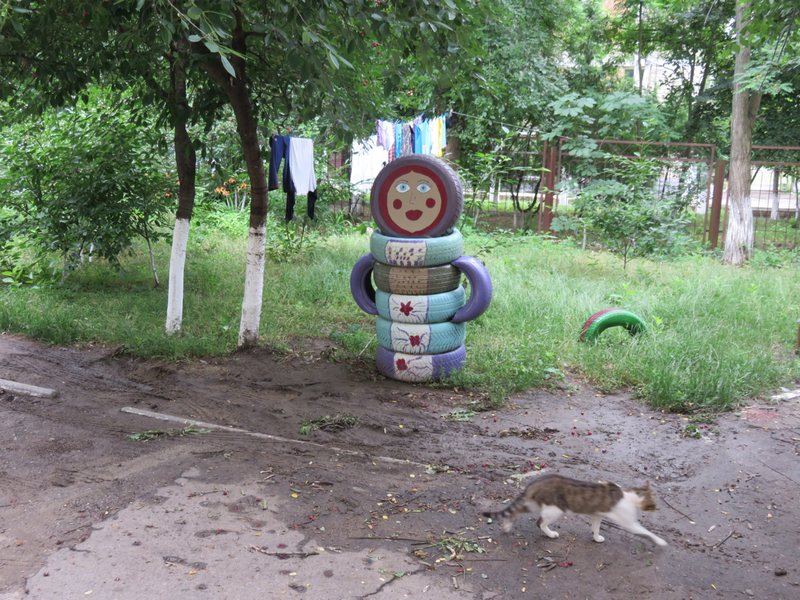 Cats are everywhere, fed by the babushkas. Small-scale installations add color into the mix. A car parts store, putting the abundance of old disused cars to good use! 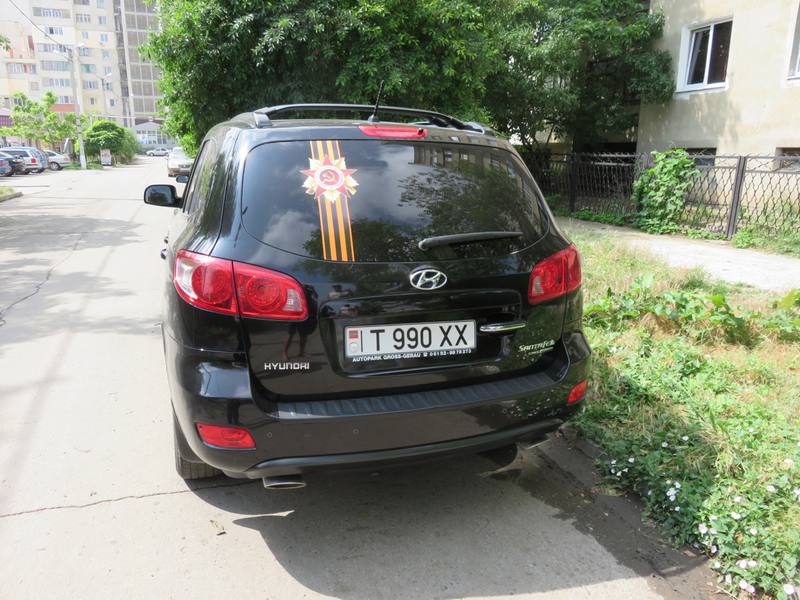 Man, I can’t believe you went to Transnistria. Amazing post. Hope you’re doing well these days, wherever you are!